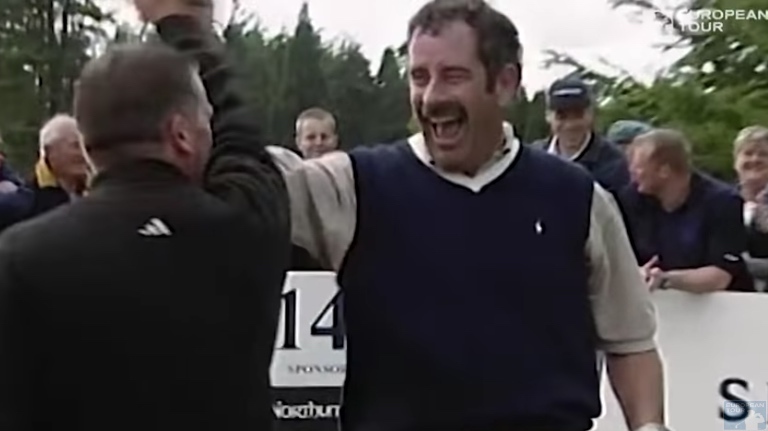 Latest > Golfer makes three hole in ones in five hours! 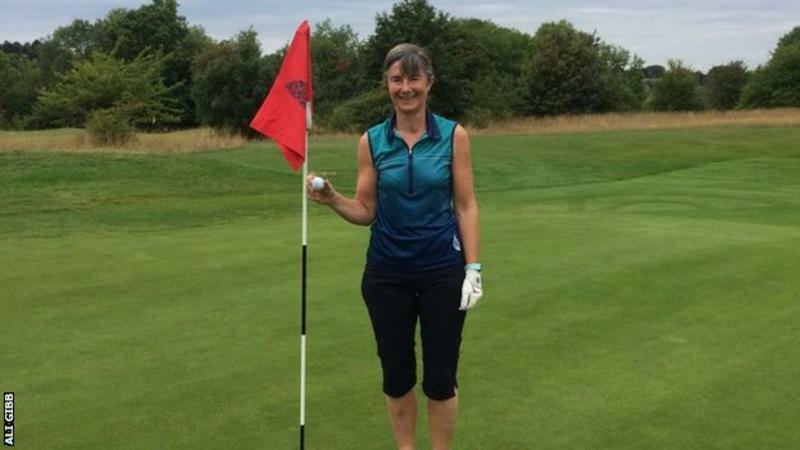 Golfer makes three hole in ones in five hours! Now that's just greedy. Some of us never have the enormous good fortune to see that little white ball disappear into the hole after just one majestic strike. Not me, mind, I had the best hole in one ever at Princes on the 8th hole on the Coast course. But for the mere mortals out there, the idea of ever recording an ace is a distant pipe dream. 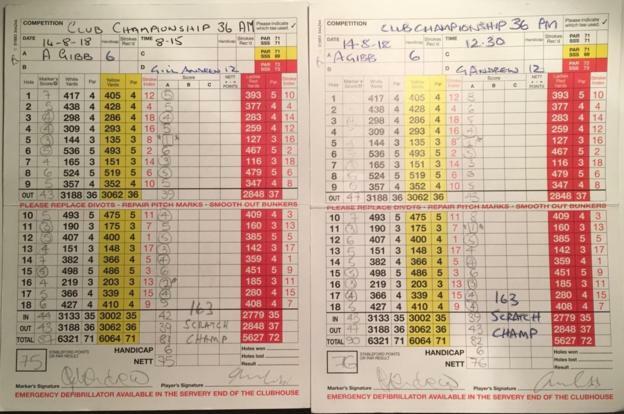 Enter Ali Gibb who started her round at Croham Hurst Golf Club in South Croydon, Surrey at 9am and, five hours later, walked off the course with not one, not two, but three hole-in-ones. "Today was just a weird day. It was just very, very strange," said Ali. No kidding?! "On my card I had a nine, two eights, sixes, fives, fours, threes, twos and three ones. "Our pro Adam came up to me and said: 'I've had one hole-in-one in 42 years, you've just had three in five hours.'" Two of her holes-in-one came on the same hole - the fifth - with the third coming on her second visit to the 11th in the 36-hole competition. 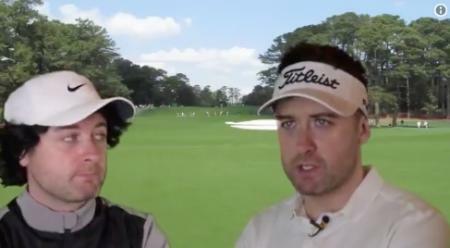 "I have had a hole-in-one before - three actually. One was here on the seventh, one at Surrey National Golf Club, and one at the Atlantic Beach Golf Estate in South Africa," added Gibb. "It's just absolutely extraordinary. I think I will wake up tomorrow asking if I've just been dreaming about it and if it is club championship day today instead!" Club secretary Jean Cooke said: "It was fantastic, a great occasion. It's the biggest golf day of our year, and as news travelled around the course, the buzz was spreading. "At the award ceremony in the evening, the club bought her three bottles of champagne, and there was a really good celebration. "Scoring one hole-in-one in a whole lifetime is unusual but three in one day is extremely rare if not unique."